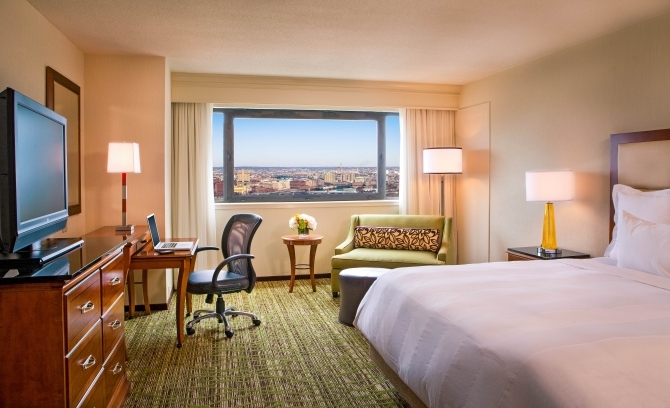 Three beautiful, world-class hotels add up to one great event for you. 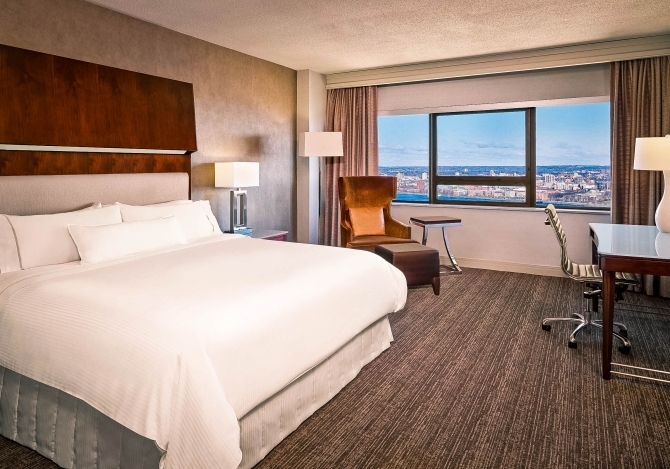 The Sheraton Boston Hotel, Boston Marriott Copley Place, and Westin Copley Place Boston feature over 3,100 hotel rooms and nearly 200,000 square feet of meeting space. 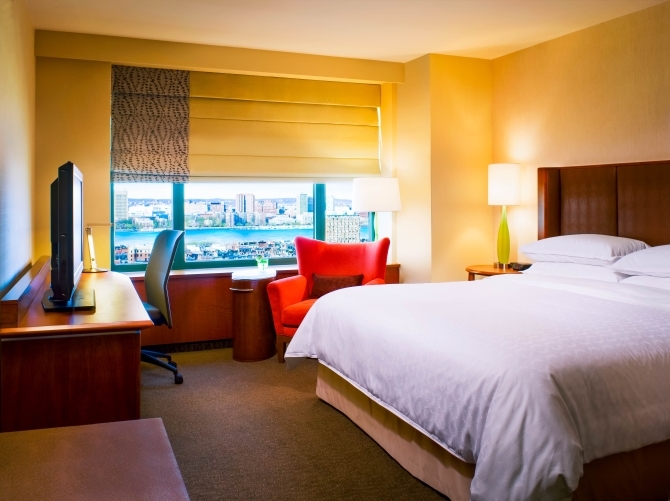 You’ll consolidate your housing solutions, minimize transportation challenges, and put Boston’s best dining and shopping on every attendee’s doorstep.